Students are encouraged to participate in sports & games to develop team spirit and competitiveness. 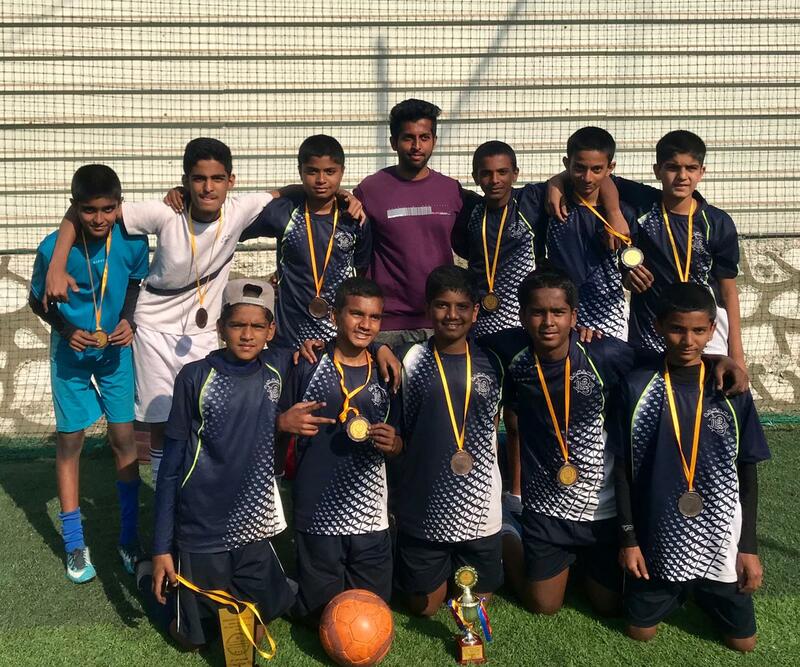 Under the guidance and training of experienced coaches our Cricket, Handball, Basketball and Football teams have been performing well in various tournaments and competitions. 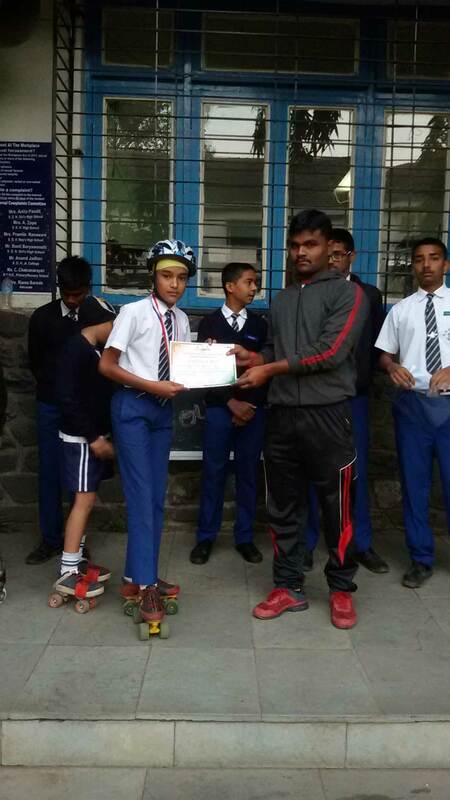 Our boys have also been excelling in Speed Skating & Roller Skating competitons. Karate is a compulsory activity for students from Std V - VIII, as it inculcates a sense of discipline and concentration.